Discussion in 'Nostalgia' started by Jimmy viz, Jun 24, 2017. JackTatty, MarioKempes, Metatarsal and 4 others like this. JackTatty, MarioKempes, JLWBigLil and 1 other person like this. Tha whaat!, sudden gust of wind and the tip of one those massive collars could have thi eye out, sithi. 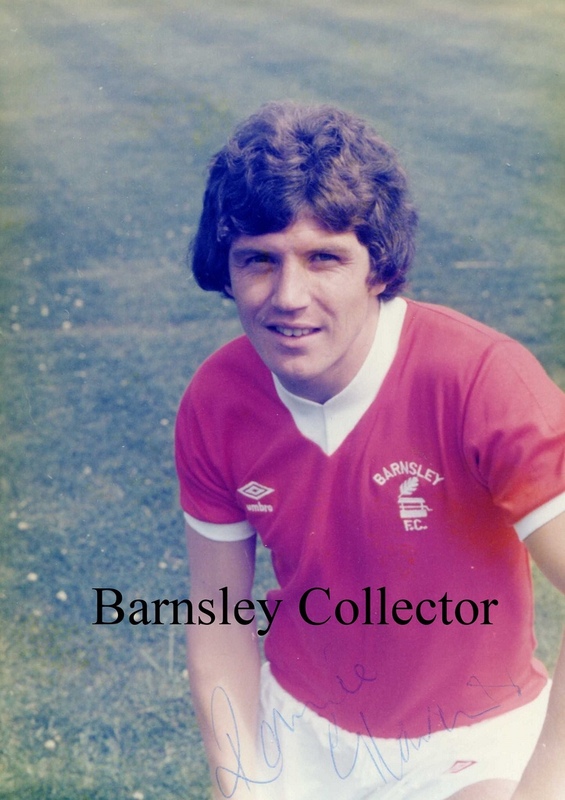 The best player I have ever seen at Barnsley bar none. 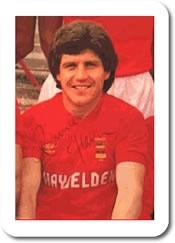 If we're supposed to have signed the best centre half Partick have produced since Alan Hansen in Liam Lindsay, surely it's not asking too much for The Jags to produce the next Ronnie Glavin for us?? Donny Red, madmark62, OxRed and 3 others like this. Same here.I couldn't imagine how much he'd be worth nowadays. I feel absolutely honoured that he played for us and I got to watch him glide around Oakwell. Poetry in emotion. Beautiful. Of course things change but I can't see a player as wonderful as Ronnie ever playing the number of games for us that he did. Genius. churtonred and JLWBigLil like this. YTBFC and JLWBigLil like this. Seems like a supporting cast almost worthy of Ronnie! PS - Am I the only one to think that team would wipe the floor with today's over-valued equivalents? What would that front six be worth in today's money? If they benefitted from modern fitness/training methods they would hammer modern teams. 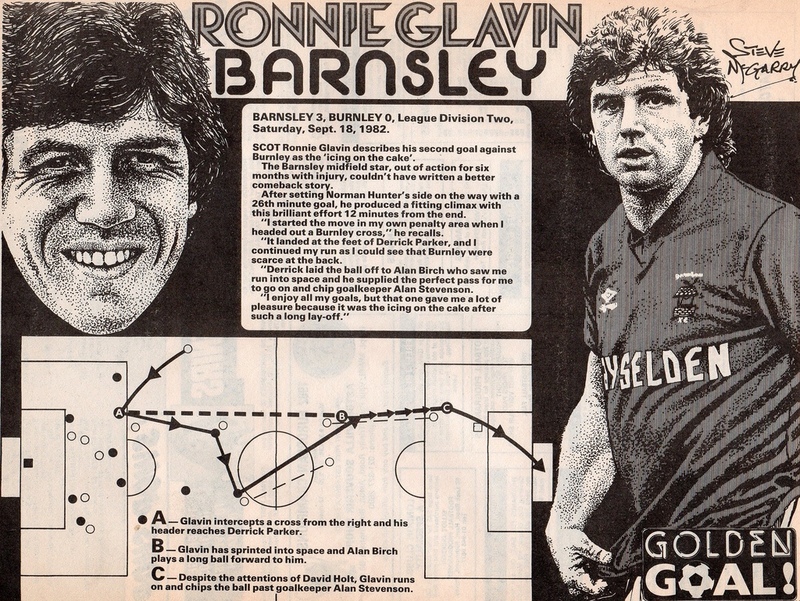 I was 19 when Ronnie came to Oakwell. Some of the best years of my life when he was here. Still makes the hair on the back of my neck stand up when I think of some of the exploits of Ronnie and that team. He was majestic. April 4, 1983, Hillsboro'. 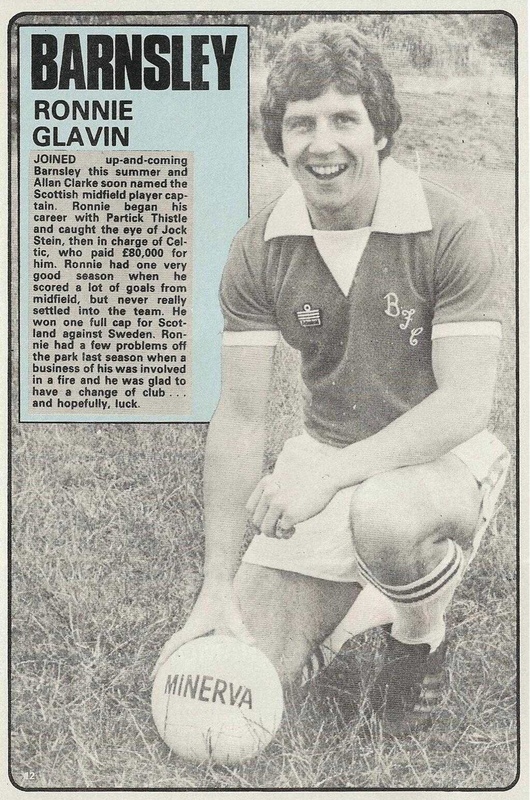 Glavin is sub, comes on, announced as "Galvin", a deliberate dig. Within 5 minutes, gets the ball on the edge of the area, controls it with his left foot, volleys home with his right. 1-0 win. Perfection. Googs and Connor like this. Just superb . I remember being at the game at Hillsborough as a nipper and totally nonchalant but I can remember my best mates dad saying just watch Glavin young 'un you won't see owt like this again . 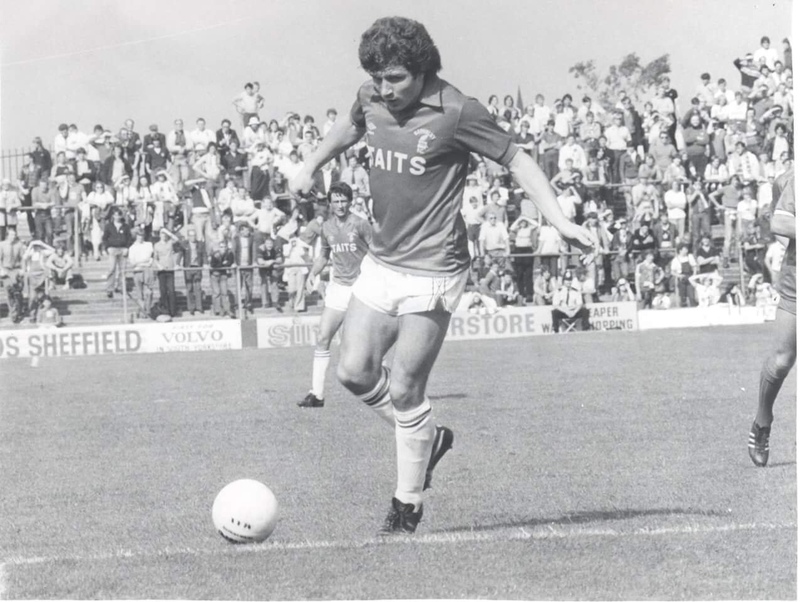 He used to get the ball from just outside our penalty box and run in a straight line towards theirs. Like Moses it all seemed to part before him.